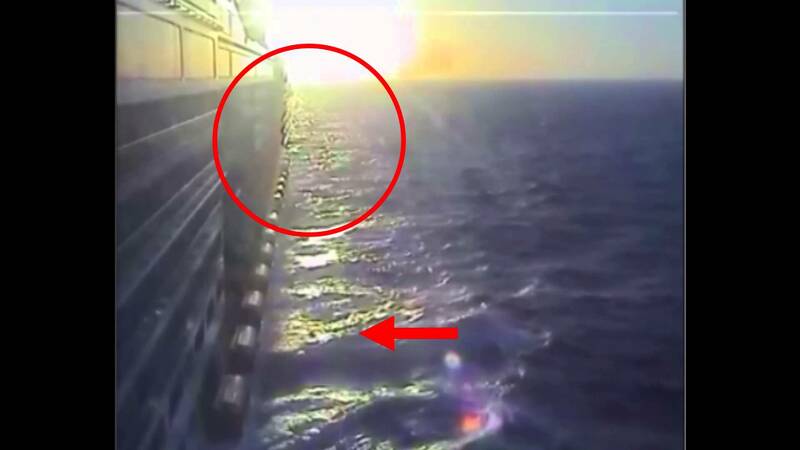 Video footage has been trending on social media sites since it was posted on You Tube yesterday of a Mexican World Cup fan going overboard on MSC Divina. As Cruise Hive previously reported on, the male Mexican fan was cruising on a special world cup cruise which was sailing to destinations where the Mexican football team was playing in the group stages. According to an eye-witness the passenger was also drunk a went overboard from the 15th deck of the ship. At the time the ship was sailing between Fortaleza and Recife. The young male passenger is still missing after a search from the MSC Divina and Brazilian Navy. You can read our full news report here along with an official statement from MSC Cruises.